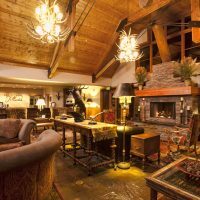 Book Your Stay For One Of Telluride's Summer Festivals! 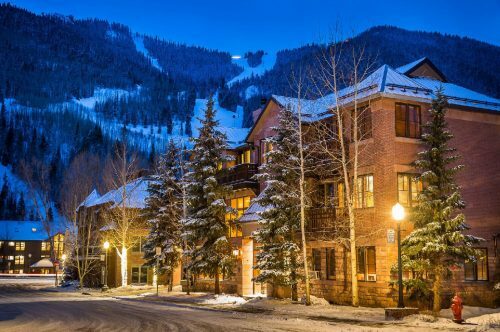 This article describes how adventurous travelers staying at The Hotel Telluride in Telluride, Colo., can book the property’s new three-night Ropes & Rungs summer package. During their stay, guests will participate in a guided via ferrata climb on an exposed ladder and cable system.